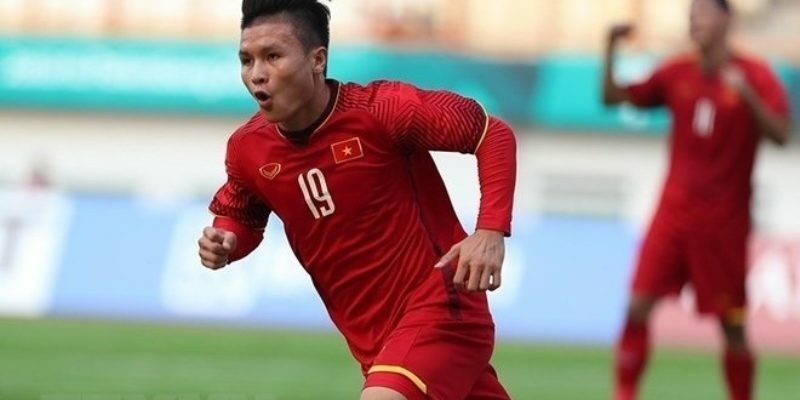 HANOI (7 Feb 2019) – ASEAN’s Most Valuable Player Nguyen Quang Hai of Vietnam has been invited to trai with Spanish side Deportivo Alaves next month. Quang Hai will be with Alaves for ten days where it is very likely that national team-mates Doan Van Hau or Bui Tien Dung might join him in Spain. Deportivo Alaves joined La Liga in 2016 and where they are currently fifth at the table.